The Institution of Engineers Tanzania is an engineering society designed to spearhead the interests of the technical cadre and the country for the purpose of spearheading sustainable, ethical and all-encompassing engineering development. 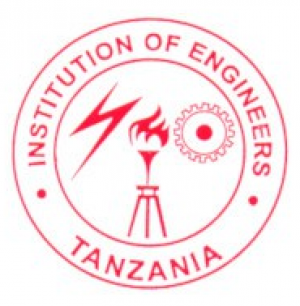 The Institution of Engineers Tanzania (IET) which is a non-profit making, voluntary organisation was registered in 1975 under the Societies Ordnance (1954). Preparations for active take-off of the Institution took almost two years and by Nov. 1977 the Institution started its operations by formally inauguration its first Council. A General Meeting was held and the first Council members and office bearers were elected. Up to 1998, tenure of office was on a yearly basis. As from 1999 amendments to the constitution led to a new Council being elected after every two years.